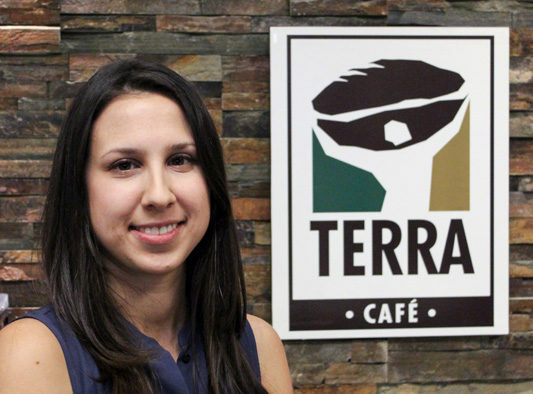 PeopleBusinessesBusiness in the Spotlight: Terra Café et Thé Ltée. Terra Coffee is a passion for taste It’s the story of a warm-hearted, environmentally conscious family, relentlessly working to inspire little moments of happiness in your life. Since 1978, we’ve been proudly handcrafting premium quality coffee in Montreal using our very own acclaimed TAG roast. We continuously seek out new and exciting coffees from around the world, and our humane approach has helped us build lasting friendships with coffee growers, all the while sharing a common passion: good coffee. 2. Describe your business’s involvement in and contribution to charities and the community. 3. Why have you set up in District Centrale? Our family has been operating businesses in the Ahuntsic district since 1955. Even though Ahuntsic was a new industrial district, focused mainly on clothing fashion, our businesses were always food based. 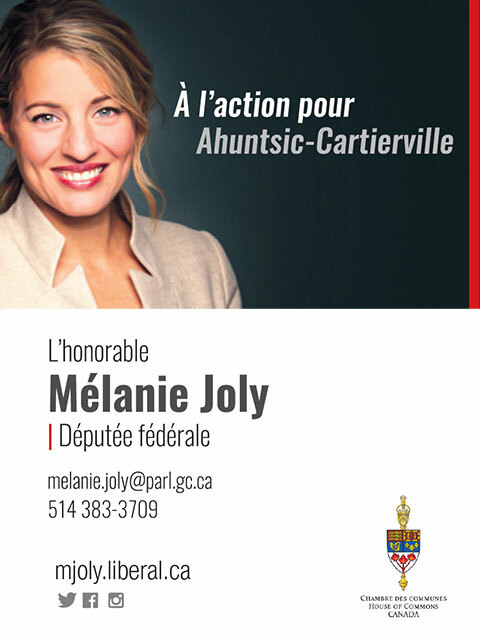 Plus, Ahuntsic is a central area which has always made it easy for employees to reach because of the bus and metro transit. 4. Why is the Central District neighborhood important to your business? The industrial aspect of this area is great. It’s what has brought ample visibility to our company over the years thanks to word of mouth from the wonderful people who work in the surrounding offices and factories, as well as those who live in the district. 5. What do you like District Centrale? We like the idea of being in a central area that can easily be reached by our customers. Being in an industrial district with many other manufacturers also creates a special atmosphere, a certain buzz. There’s tons of action. We are all neighbours and friends who share a common goal to succeed. 6. Do you have any advice for other young professionals? Passion and lots of it! You must love what you do. People sense that. Being honest and fair are also incredibly important traits for long-term success and benefit everyone involved.